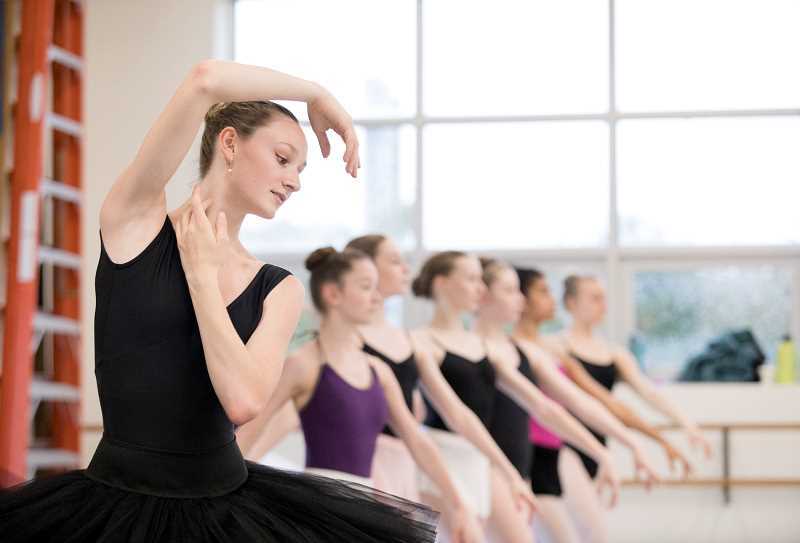 The Portland Ballet has announced that two of its dancers will be studying year-round at the schools of Miami City Ballet and Boston Ballet beginning this fall. Giselle Tiret will be joining the Miami City Ballet School Pre-Professional Division II where she will be a member of the school ensemble and perform with the company. Tiret, 14, has spent the last six years with TPB and was part of the Career Track program. She has attended summer programs at Miami City Ballet, Ballet West, School of American Ballet, San Francisco Ballet, School of Oregon Ballet Theatre and TPB. Tiret lives in southwest Portland and was an eighth-grade student last year at Summit Learning Charter. 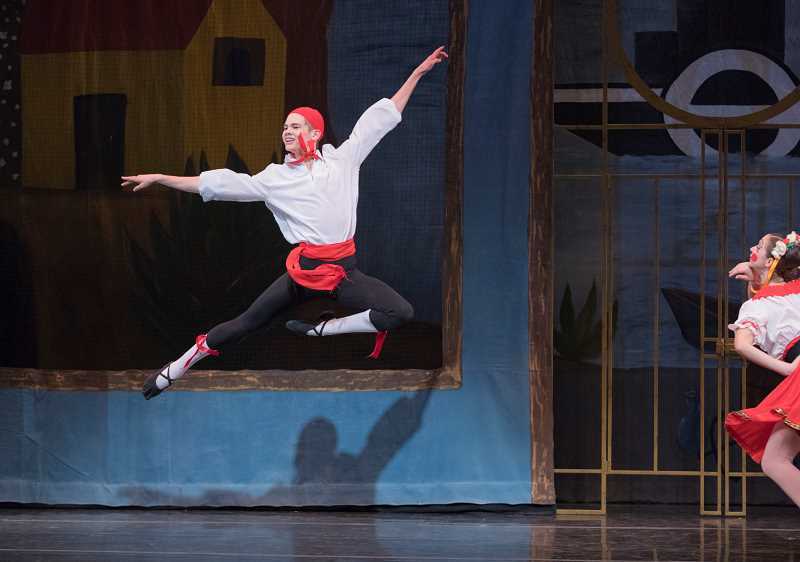 Nicolas Bierwagen will attend Boston Ballet's year-round program on full scholarship. Bierwagen, 18, has studied with TPB for the past three years and has performed with the Youth Company. He has attended summer programs at Boston Ballet, Atlanta Ballet, NW Dance Project and TPB. A resident of northwest Portland, Bierwagen was a junior last year in Beaverton's Arts & Communication Magnet Academy. The Portland Ballet is located at 6250 SW Capitol Hwy. in Portland. To learn more visit theportlandballet.org.